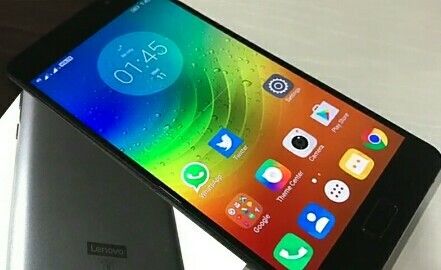 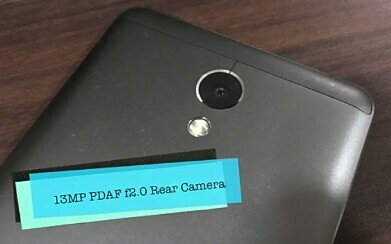 Lenovo P2 Is New Smartphone Of Lenovo. 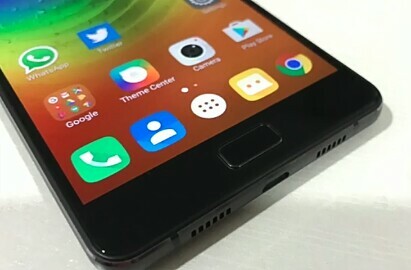 This Smartphone was Launched Wednesday 11 January 2017. 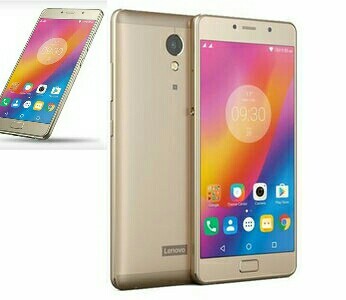 This Smartphone Have 5100mAh Battery & Lenovo Say: "This Phone Full Charges on 80 to 90 minutes & This Battery Life is 2 Or 3 Day" So Finally This Phone Have Best Battery Features, So when you Need Best Battery Life Phone Then Buy Lenovo P2....! 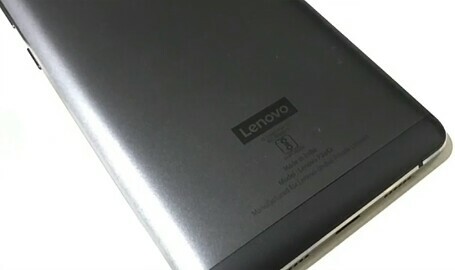 0 Response to "Lenovo P2 Launched: Specifications, Price, All Information"